Here is the consensus on Capcom’s latest zombie smash-a-thon. December is a breeze after the busy month of November. Microsoft has apologised for an email sent to Xbox gamers, which some perceived as racist. Here are some big sequels heading our way soon! 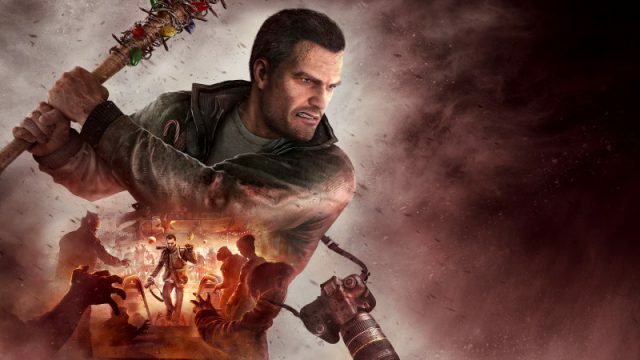 More details and images from Capcom’s upcoming zombie-killer have emerged.